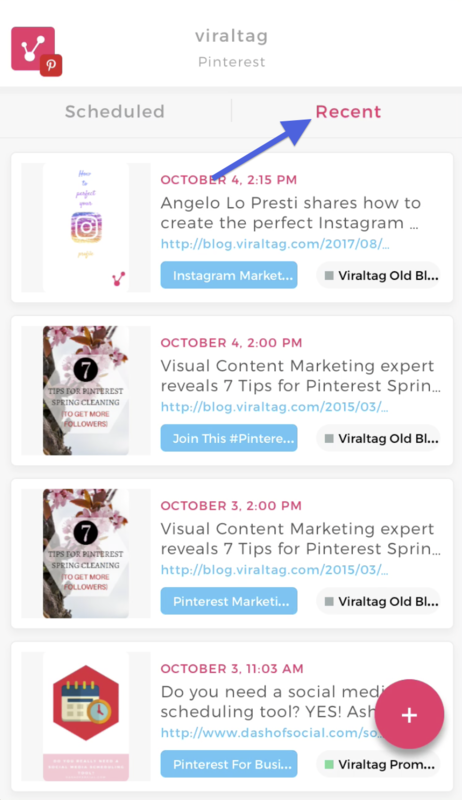 The Viraltag Mobile app makes it easy to schedule posts to social media on the go. 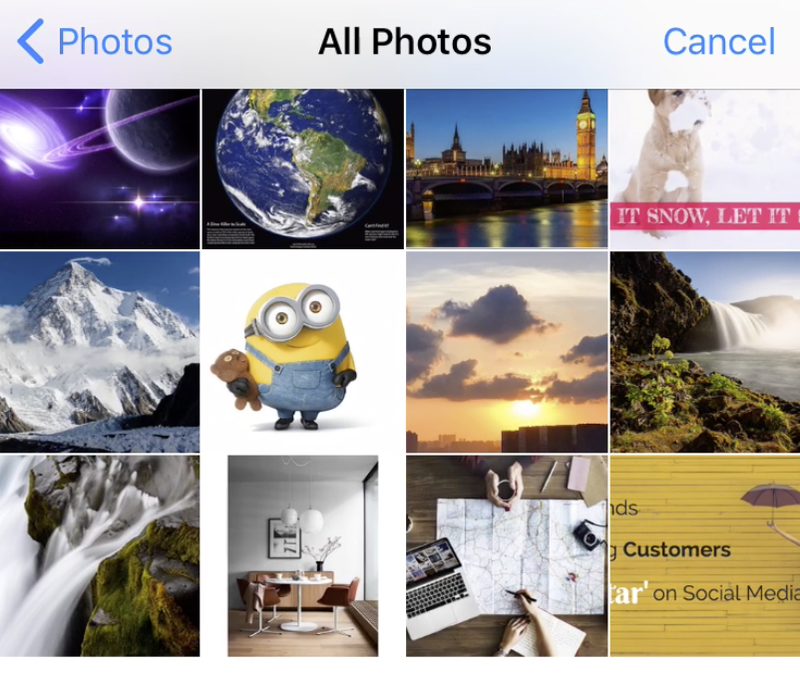 With the app, you can post to Facebook, Twitter, Tumblr, Pinterest, Instagram and LinkedIn. 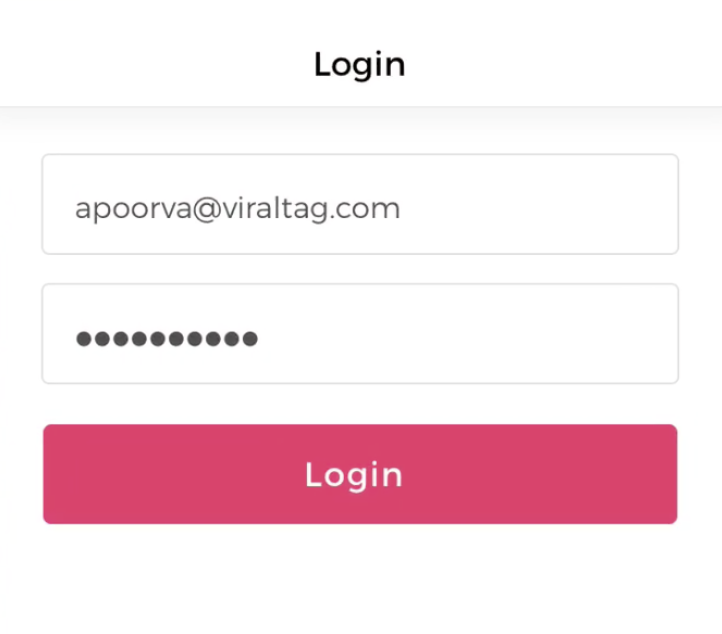 Open the app, and login with your Viraltag credentials to get started. You can create a new post by clicking on the ‘+’ button on your dashboard. Following this, upload images directly from your gallery. Select the social profile(s) you want the post to go out to, add in a description, type in the source URL and you can schedule it to go out at a particular date and time, or add it to your queue. You can view posts you have scheduled for each social profile in your dashboard. 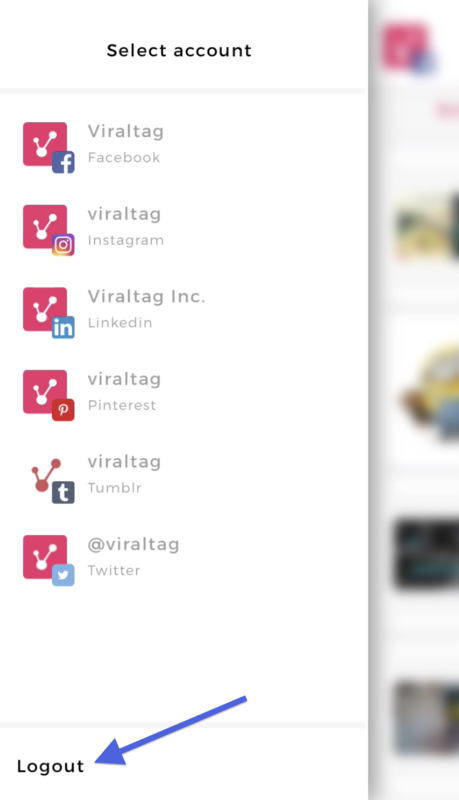 Clicking on the Social profile icon on the top left hand corner allows you to toggle between different social channels you have connected. The app links to the desktop site, so any posts you have scheduled through the website will be accessible on the app as well. If you want to edit any post that has already been scheduled, just click on the post in your dashboard make any changes you’d like. If you want to remove the post from your queue, you can click on the ‘Delete post’ option that pops up when you’re editing the image. To logout, open the side panel once again and click on the logout button at the bottom.